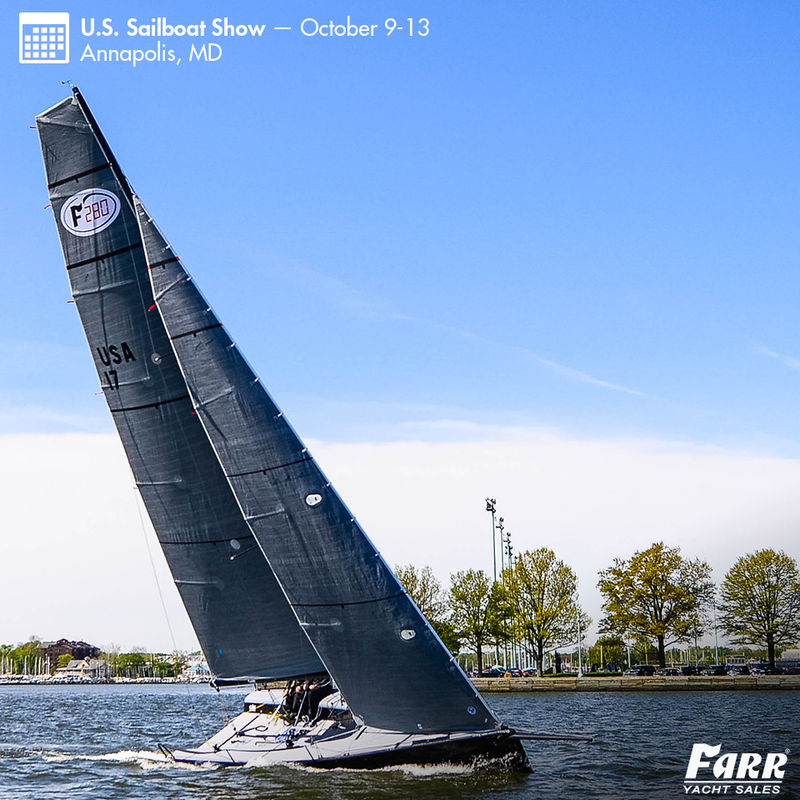 Next week, we'll be showing the Farr 280 and Bavaria B/one at our tent at the U.S. Sailboat Show in Annapolis from October 9th thru 13th. You can find out more about the show at the event website. We look forward to seeing you there! The Farr 280 has been nominated for the SAIL Magazine Best Boats award and Sailing World's Boat of the Year award. There has been a great deal of interest in the boat, particularly in the U.S., U.K. and Europe. We're getting ready for the first class regatta at Key West Race Week in January. The Bavaria B/one is a 23ft. daysailer built by Bavaria and designed by Farr Yacht Design. The boat features a large, open cockpit, asymmetrical spinnaker, and simplified control lines.